It's the 35th episode of ONE HEAT MINUTE, the podcast analysing Michael Mann's 1995 crime epic HEAT minute by minute (34:00-35:00). Host Blake Howard is joined by film one part cinephile, one part NBA tragic Andy Buckle. 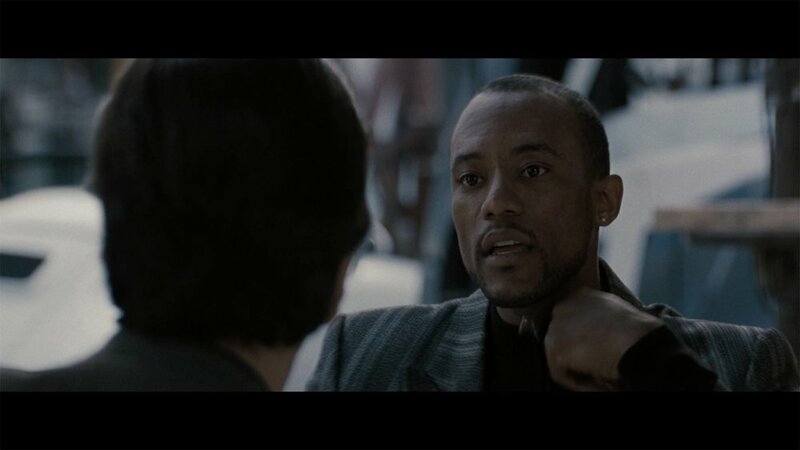 Blake and Andy talk about the great bumbling performance of Ricky Harris and the theatricality and intensity in Pacino's interrogation. We also ask the question, "Does Albert have an answer about McCauley's crew?" Andy Buckle is a passionate Sydney-based film enthusiast and reviewer who has built a respected online voice at his personal blog, The Film Emporium. Andy contributed reviews, features and was the resident film festival, and awards expert for Graffiti With Punctuation and now occasionally An Online Universe.